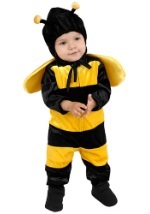 These yellow and black striped tights will go great with any bee costume! 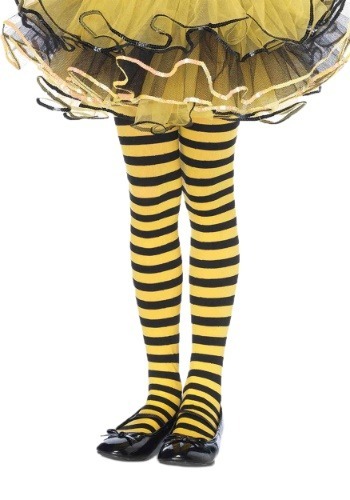 The kids tights have stripes from the top of the thigh to the toes. 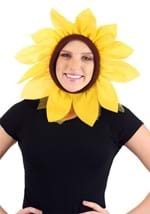 They are made from a blend of nylon and polyester. 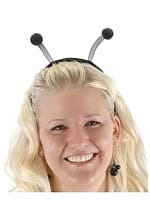 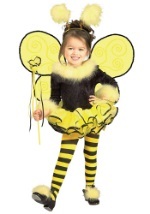 These bumble bee tights are a comfortable and practical costume accessory!